The Art of Inventory is a how to effectively catalog art inventory for artists and collectors. "You've finished creating your new body of work...now what? You've learned to create new exciting pieces for your next exhibition. How many pieces? What are the sizes? What is the medium? You get a call about one of your pieces they saw in as show three months ago and they were wondering if it is still available. Is it? Do you know where it is now? " Tracking artwork to shows, loans, and sales. Optional: students may bring their laptops to register for the free trial to use during the workshop. Special Discount with Artwork Archives inventory control system for all participants! 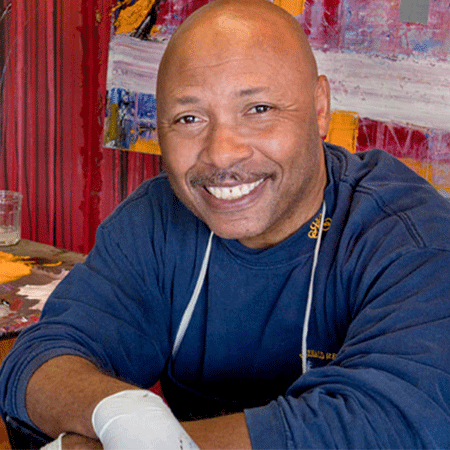 Windsor opened his first art studio in the Gaslamp Quarter in 1994. Since then he has artistically explored a wide range of subjects and works in a variety of mediums including pastel, oil, acrylic, watercolor, linocut block prints and, most recently, terra cotta sculpture. 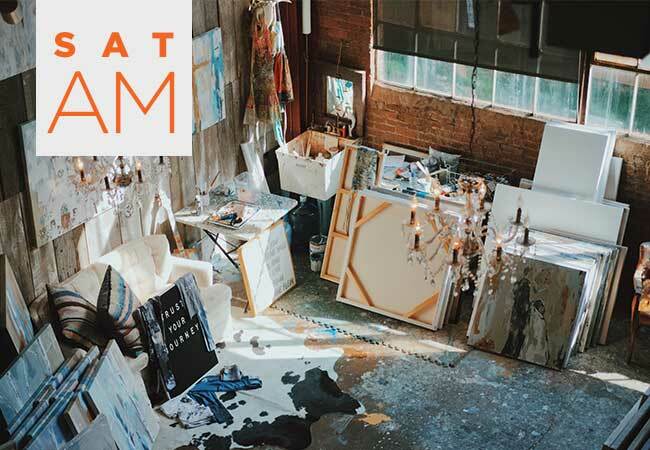 Windsor's urban landscapes have been exhibited and received awards at juried exhibitions, group shows and corporate venues in San Diego and Southern California, and they are held in many private collections throughout the U.S. and Europe. His artistic breadth ranges from plein air to abstract. In 2009, Windsor received Art Kudos International Online Merit Award for Acrylic Landscape painting. He has exhibited internationally including Ankara, Istanbul, Mexico, Yokohama, and throughout the U.S.
Windsor is an Associate Artist member of the California Art Club, Oil Painters of America, International Acrylic Painters Association and San Diego Watercolor Society. He is a former board member of A.R.T.S. (A Reason to Survive), which empowers troubled youth through the arts, and he is former Education Chair of the San Diego Museum of Art Artist Guild. Windsor has also served as a member of the Public Arts Selection Committee of the San Diego Regional Airport Authority Art Program. ​Duke is an experienced art instructor who has taught art to both adults and children at numerous venues, and he has juried many local and regional art exhibitions. Prints of Windsor's work can be purchased at Fine Art America.com.